Microchipping children: Future of safety or over the top? Would you microchip your child to keep them out of harm’s way? That’s the controversial question two dads are asking as they look to put a hi-tech spin on child safety. Brothers Stephen and Darren Fern founded Lost Kidz after a discussion about the horrors of losing a child. They set up a smartphone app that parents can use to send out an alert to people nearby when their child goes missing. But now they want to take that further. 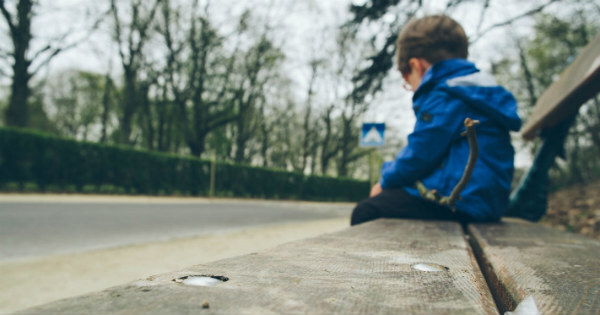 The brothers created a storm when they posted a message on their Lost Kidz Facebook page this month asking parents whether they’d be prepared to microchip their child so the app could give them an immediate location if their son or daughter went missing. “Invasion of privacy or essential parenting tool? Lost Kidz is researching this right now and we are looking at available technologies,” the post says. In an interview with the BBC, Stephen Fern says the technology would be similar to that used on pets – and likens microchipping to piercing ears or circumcision. Mr Fern says wearable tracking devices help in “99 per cent” of cases of missing children, but a microchip would be vital in abduction incidents. The Facebook post has quickly attracted more than 18,000 comments – including 5000 in its first five hours – but Mr Fern estimates 95 per cent of parents agree with microchipping. In a follow-up post, Lost Kidz addresses the heated debate, including claims it would be too much like “Big Brother”. “It wouldn’t be compulsory. Nor would it necessarily be government controlled,” the post says. 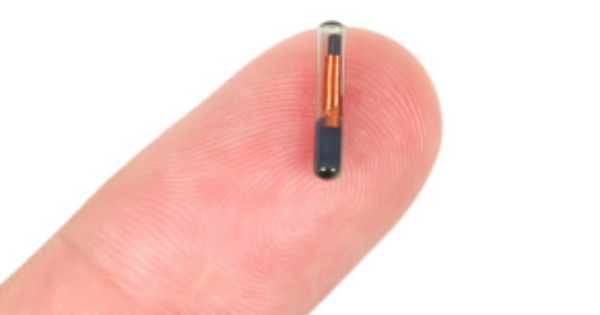 So, with all that in mind – would you microchip your child? Tell us below.